The “Greatest Movie Musical of All Time”! 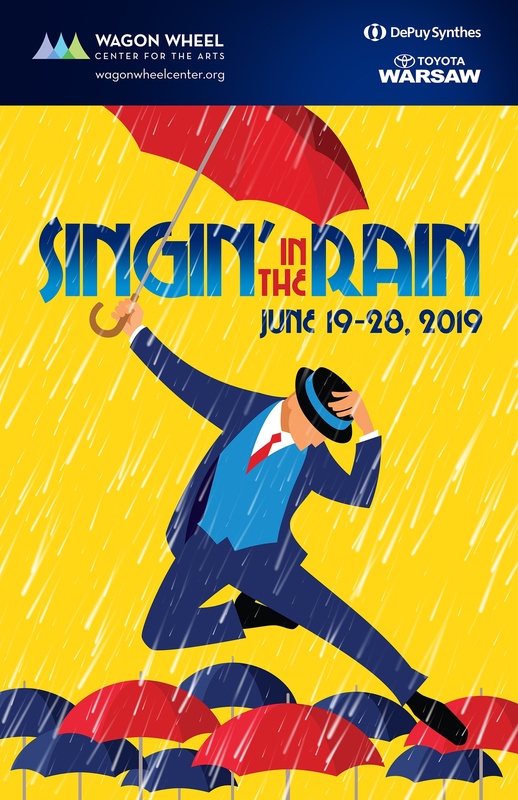 Singin’ in the Rain has all the makings of a Tinseltown tabloid headline – the starlet, the leading man and a love affair that could change lives and make or break careers! In silent movies, Don Lockwood and Lina Lamont are a hot item but, behind the scenes, things aren’t always as they appear on the big screen! Meanwhile, Lina’s squeaky voice might be the end of her career in “talking pictures” without the help of a talented young actress to do the talking and singing for her. Filled with every memorable moment from the film and a downpour of unforgettable songs! Questions about content? Click Show Guide Singin In the Rain for the Singin’ in the Rain show guide.